Whether you’re a marketing manager looking for an event guide, programme or newsletter, or an account manager who needs an annual report or journal, brochure and booklet printing has never been so refreshingly simple. 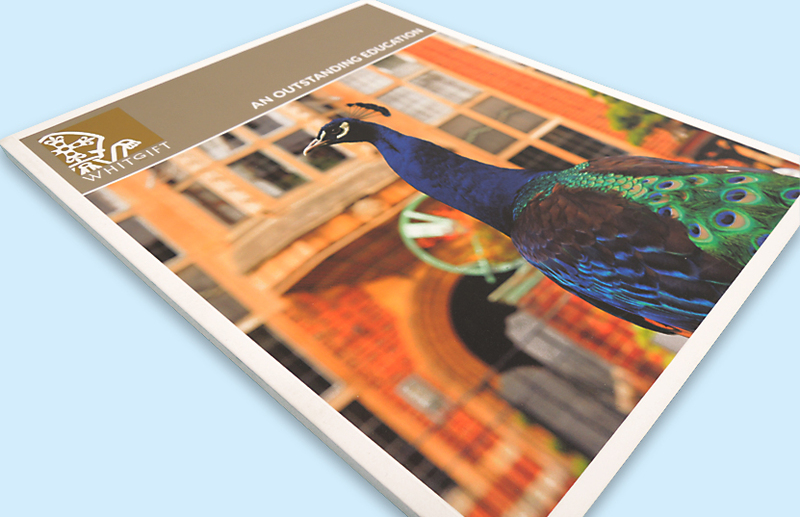 With sizes ranging from A7 to A3 and a variety of stocks and luxury finishes to choose from, we’ll take care of all your print brochure needs. Our dedicated studio prepares your artwork for print to ensure that your files are correct and we utilise the latest technology in our production facility to ensure quality printed brochures and booklets are to the highest standard – every time. We know that our clients come in all shapes and sizes; from medium to large sized corporate companies to small creative agencies, which is why we offer everything from a one off print run of a 4 page booklet up to 200,000 copies of a 400 page brochure. Printing London has never seen quality and service quite like it! 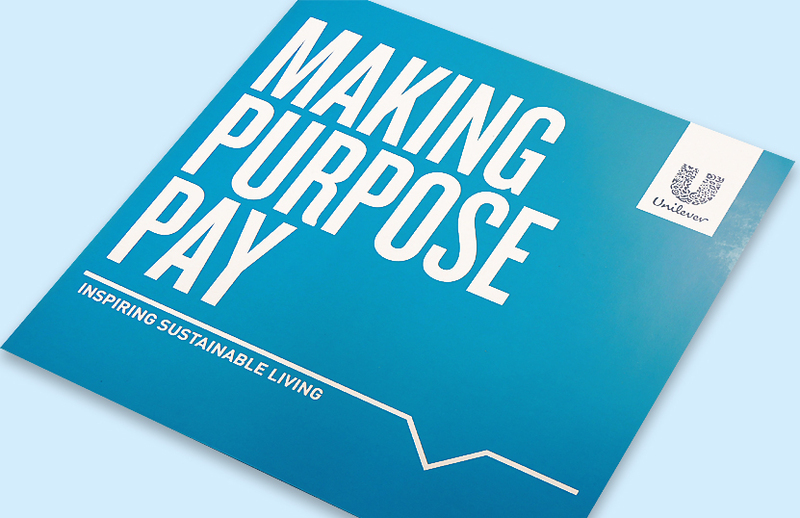 Simply tell us what you need and we’ll create it, providing a finished brochure or booklet that will impress your audience, at a price that will delight your accounts department! Sizes from A7 to A3, plus bespoke dimensions in portrait, landscape and square formats. 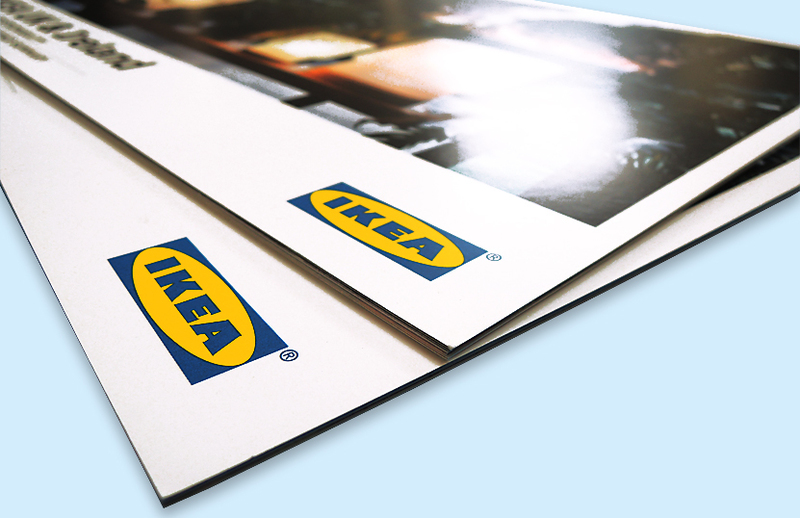 Wide variety of coated and uncoated stocks including luxury papers and thicker covers. Weight range from 80gsm up to 400gsm. 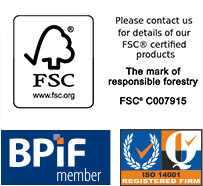 Recycled papers and FSC accredited stocks available. Add environmental logos to your artwork to show your company cares for the environment. Paginations from 4 pages up to 400 pages. 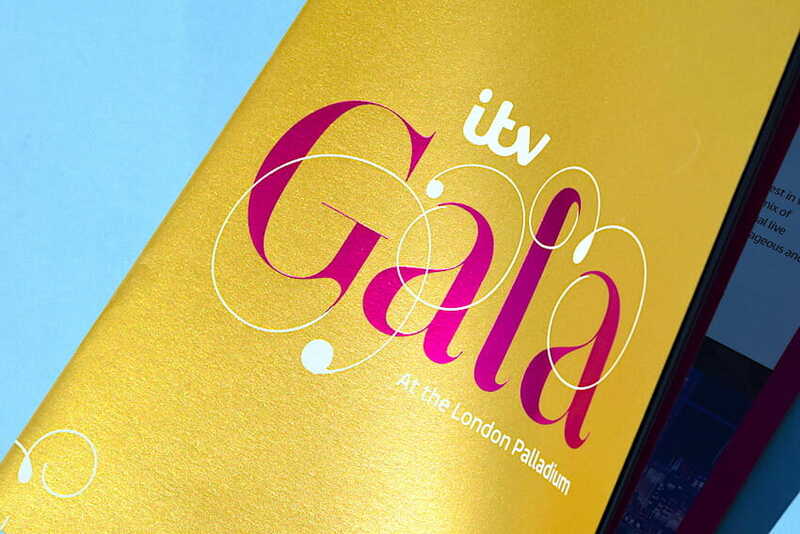 Print in CMYK or add corporate colours with a range of Pantone options: digital and litho presses cover all requirements. Staple or saddle stitching, perfect binding, wiro or spiral binding and thread sewn binding.